Black Friday is the day after American Thanksgiving when people shop until they literally drop. We want you to shop for your holiday gifting needs in our online market, and will thank you by giving you 25% off everything you purchase!! 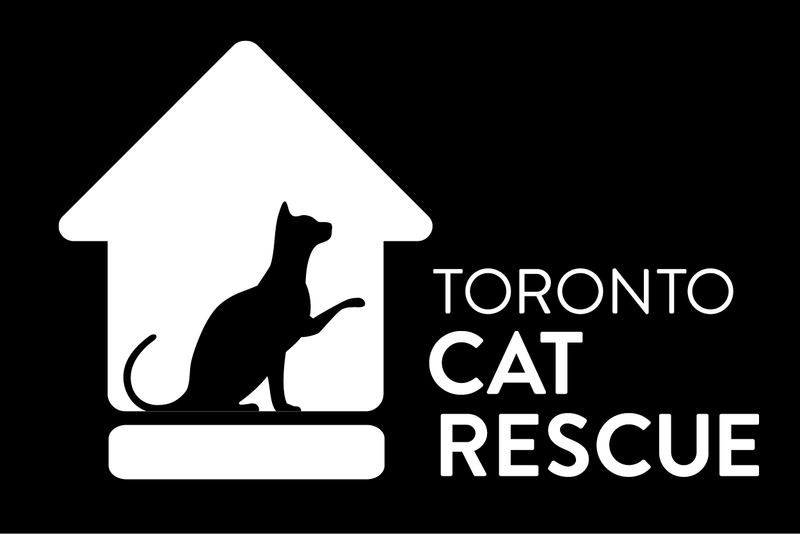 As always, the proceeds from all our online products are directed back to cat care at TCR. Every cat (over 2500 every year) that we rescue receives a visit to the vet, spay/neuter, and age appropriate vaccinations. These amazing cats then go to friendly foster homes to prepare for adoption into their forever home. Did you know that we have not one, but TWO holiday shirts? That’s right! Our traditional “Ugly Shirt” is still available, but we also have a new design called “Santa Claws” (it’s what all the cool kids are wearing!). But wait – there is another new shirt! This past weekend (Canadian Pet Expo) we unveiled our brand new design that we call the “Snooze Button” t-shirt design. Cat fans loved it! Orders placed before December 13th will be delivered in time for Christmas. But don’t wait that long – because this sale only lasts until Monday, November 27th! Happy Shopping everyone: Get 25% off our amazing swag, with code BF25OFF, and free shipping when you spend $100 or more!